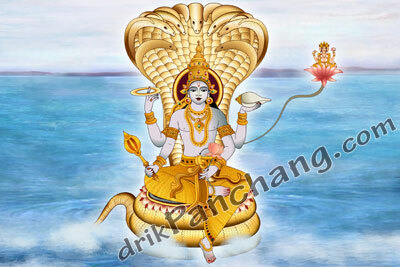 The Krishna Paksha Ekadashi which comes after Kartik Purnima is known as Utpanna Ekadashi. It is the next Ekadashi after Devutthana Ekadashi. Utpanna Ekadashi is one of the significant Ekadashis as it is associated with the origin of Ekadashi fasting. All Ekadashi fasting are dedicated to Goddess Ekadashi who is one of the Shaktis of Lord Vishnu. Ekadashi was born out of Lord Vishnu to annihilate Demon Mur who intended to kill sleeping Lord Vishnu. Hence Goddess Ekadashi is one of the protective powers of Lord Vishnu. Goddess Vaishnavi is another power of Lord Vishnu and part of Sapta Matrika. Hence Utpanna Ekadashi is considered the birth anniversary of Ekadashi. Devotees, who pledge to observe yearly fasting, begin Ekadashi fasting from Utpanna Ekadashi.